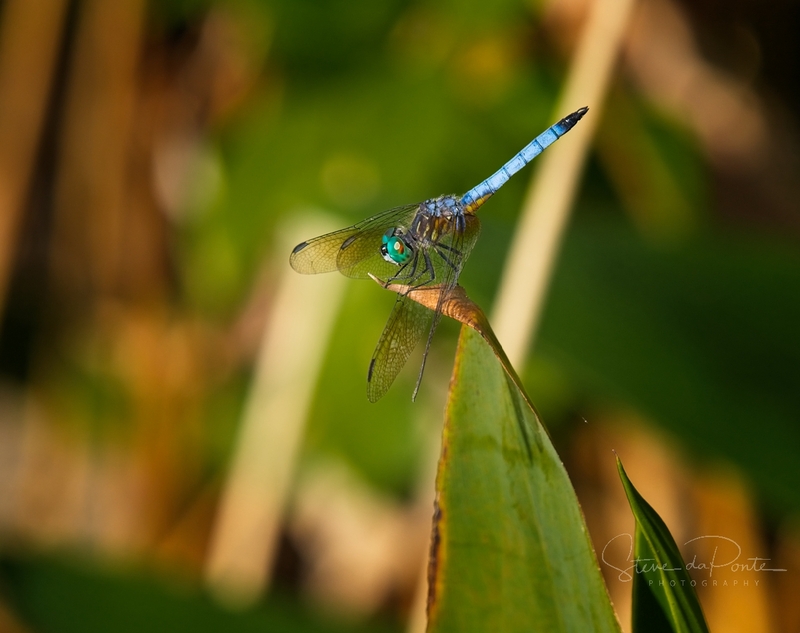 Nice Blue Dasher! Spring is finally here, even though it is snowing today and supposedly getting a foot or more here. But dragonflies will be here soon. Thanks! Just starting to see them here again in my area of South Florida.